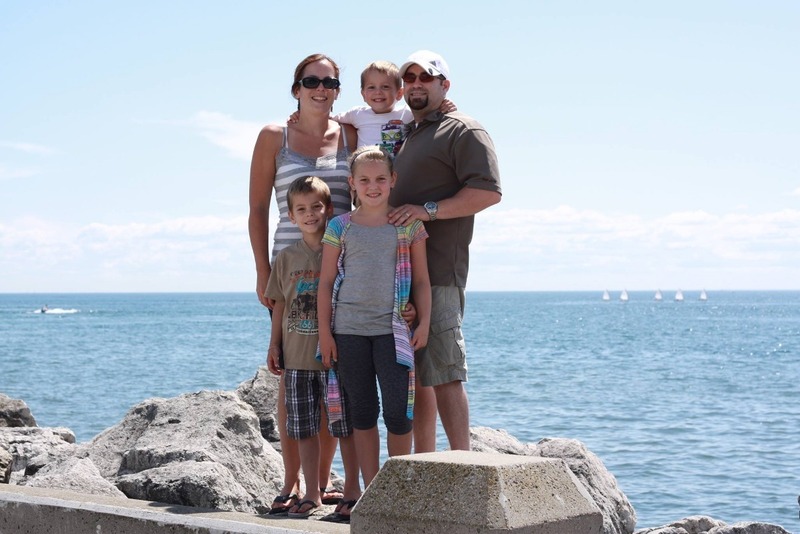 On October 30th 2018, Christina Judson of Brantford, Ontario was diagnosed with Stage IV Colon Cancer. Christina is married to Doug, she is a loving mother to 3 children ( Mya (13), Cameron (11)& Dylan (9) ) Sister to Elizabeth and Adam and Daughter to Charlie & Hedi Fyfe. She's a young mother of three and her family is obviously reeling. This campaign has been launched by her family to mobilize and direct practical support for urgent logistical needs. Please consider contributing what you can so that she can focus on spending time with her family and tolerating her chemotherapy. Stage IV means that the cancer has spread to Christina’s liver. Things will be increasingly tough for her family. This is where donations will help significantly. With your donation Christina will be able to focus on her Treatment and maximize spending time with her family. HOW YOUR DONATION WILL BE USED? - Travel Expenses, Parking Etc. Donate what you can, no amount too small. In addition, it would be so great if you would share this GoFundMe. It’s easy – Just hit the Facebook SHARE link or copy and paste it into an email. Thank you so much for listening to Christina's story and please continue to keep us in your thoughts and prayers.